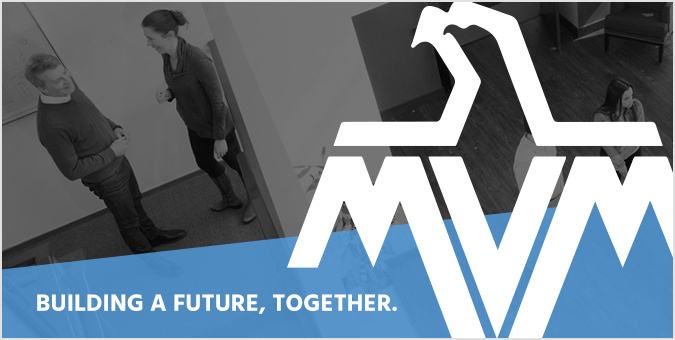 Founded in 1979 to provide executive protection and training services, MVM has evolved from a small local business with a handful of employees into a government contractor with thousands of employees across the United States and abroad. As a trusted government partner, MVM wanted to better illustrate its expertise in the federal space, so they turned to the Jake Group to design a new mobile, custom website that was modern and fresh, but still appropriate for their target users. Rather than relying on ordinary stock imagery, the Jake Group provided custom photography which served as the springboard for the website’s new look-and-feel that captures, not only MVM’s service offerings, but the culture of the firm.